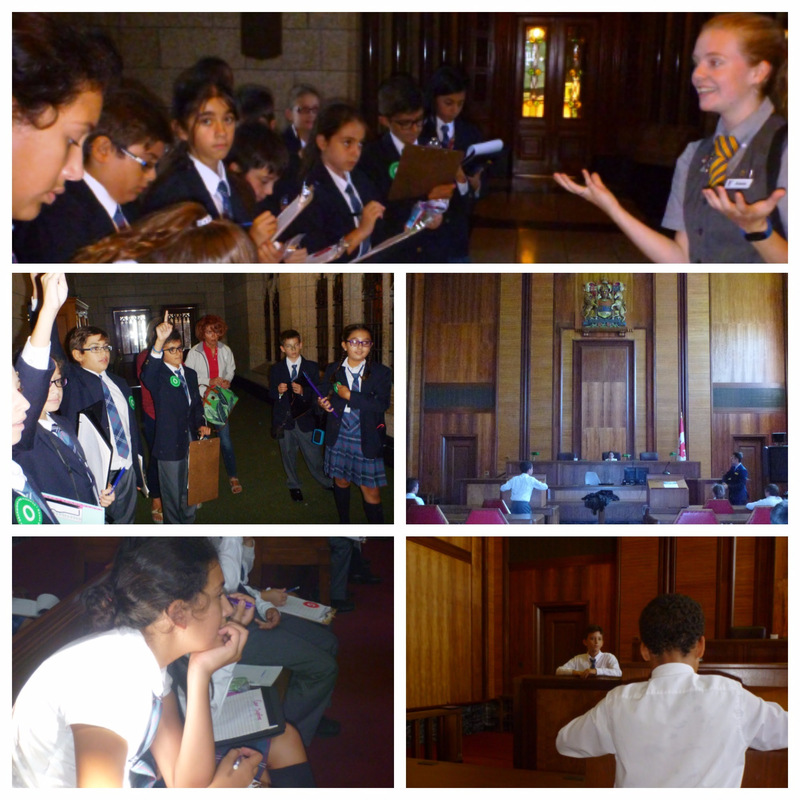 The Spartans (grade 6 class) of the Demosthenes campus visited the Center Block of the Canadian Parliament on September 13th, reproducing the process of creating a law. 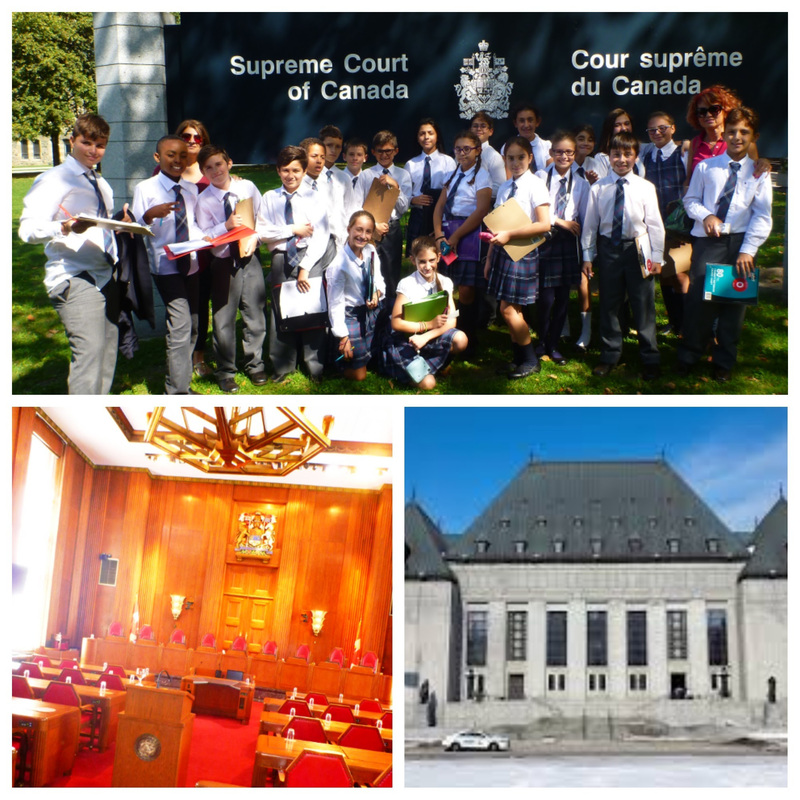 Subsequently, they visited the Supreme Court of Canada where a simulated trial was conducted by some students. From this cultural journey, the Spartans will have to produce a handwritten text in French using the information gathered during one of the visits. In a team of three, the students will present a short oral summary with a PowerPoint slideshow in front of their classmates. 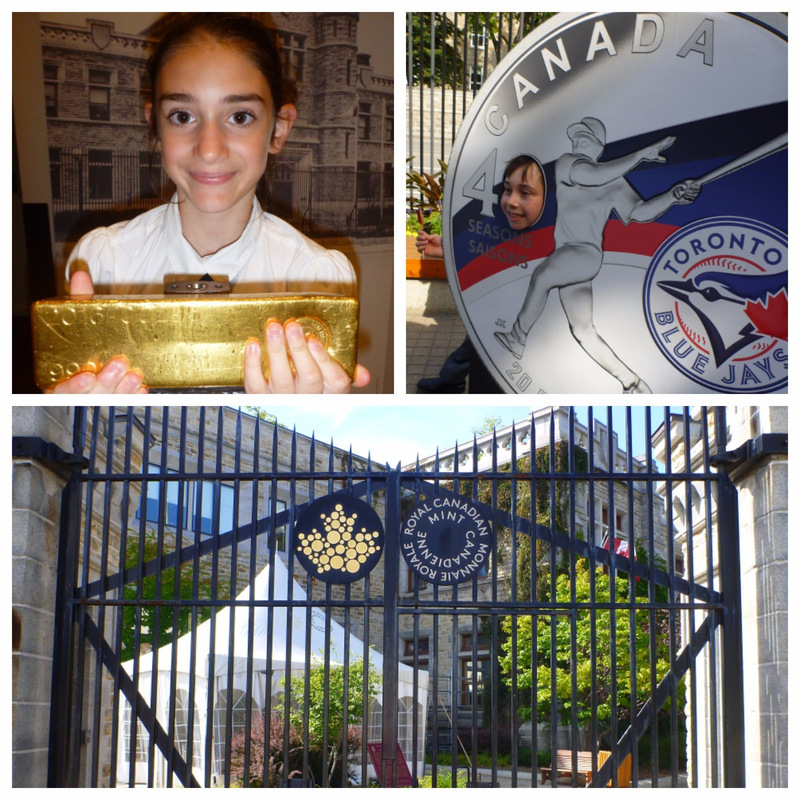 Photos taken by the students will be integrated into their presentation. 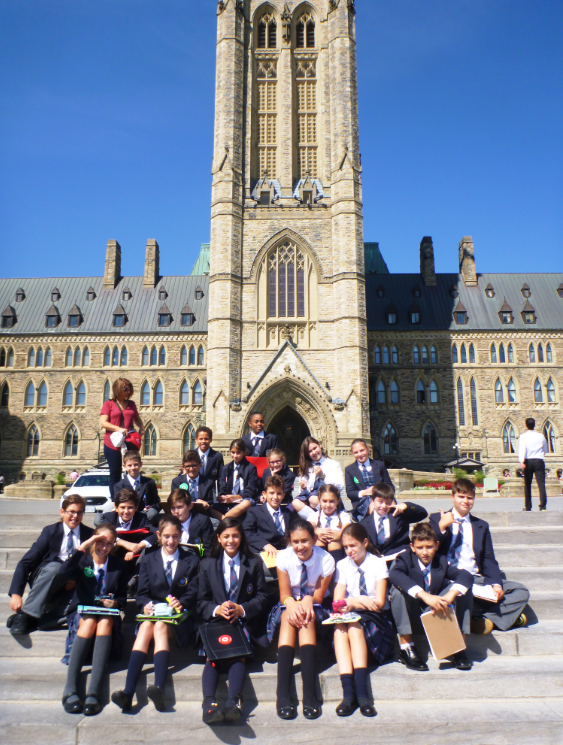 A rewarding experience with lots of laughter for all involved.